A University Technical College (UTC) which had to be rescued by its local FE college after a damning Ofsted report could be on its way out of special measures, inspectors have said. A monitoring visit report on Central Bedfordshire UTC came out on March 2, revealing it had made “reasonable progress” since an inspection in March last year resulted in an inadequate rating and special measures. The revisit was the third since the full inspection, which found learning was “not secure” because teachers “do not always check students’ understanding or how well they have developed skills in lessons”. Following the initial Ofsted report, published in June, then-Education Secretary Michael Gove asked nearby Bedford College to step in as sponsor for the 150-learner UTC. It also praised the support Bedford College had offered the UTC, saying it had been “successful” in strengthening the quality of teaching. 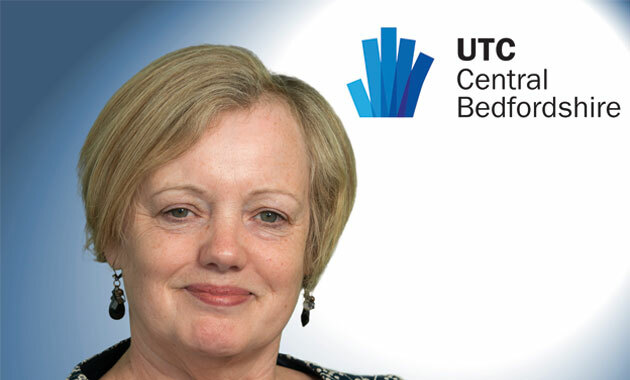 The news comes as the Baker Dearing Trust, which oversees UTCs, announced it would be establishing a new UTC in Newcastle. Northern Futures UTC will specialise in IT and healthcare science and is so far is the only UTC due to open in September 2017. There are 30 UTCs currently open, and 13 more are due to open in September, with a further 14 in September 2016. Baker Dearing Trust Chair Lord Baker said he was “delighted” by the announcement. For groups wanting to apply to open a UTC, there is expected to be an application round later this year, closing in October.